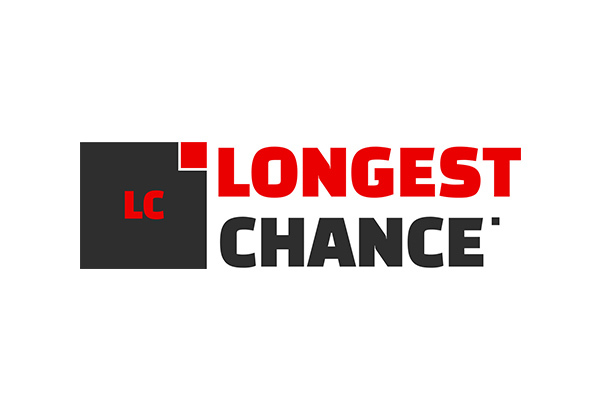 Longest Chance is a Hong Kong based incorporated entity that is specialized in RFID baggage tracking for airlines. The company was relatively unknown, despite a successful pilot conducted in cooperation with IATA (International Air Transport Association). Introduced Longest Chance products and services in the United States at major US airlines by presenting its unique business model, its global partnerships and capabilities, and its proven technical abilities based on the IATA-Longest Chance pilot in Europe. Longest Chance is currently (2017) involved with several airlines in the Americas, all in different stages of engagement. One major global carrier is reviewing the Longest Chance proposal, that includes an OPEX model (as opposed to CAPEX approach), estimated at a value of $10M.